It's spicy, it's sweet, and it's lip-smacking good! 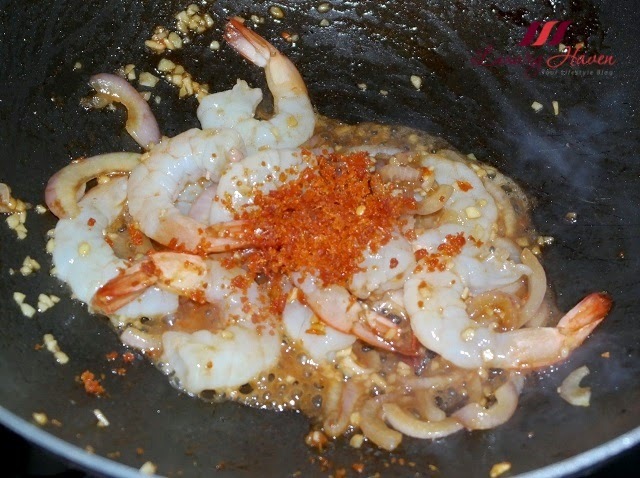 If you haven't gotten yourself a bottle of that Spicy Shrimp Floss, be sure to store one in your kitchen and you can use it anytime to whip up a yummy dish. 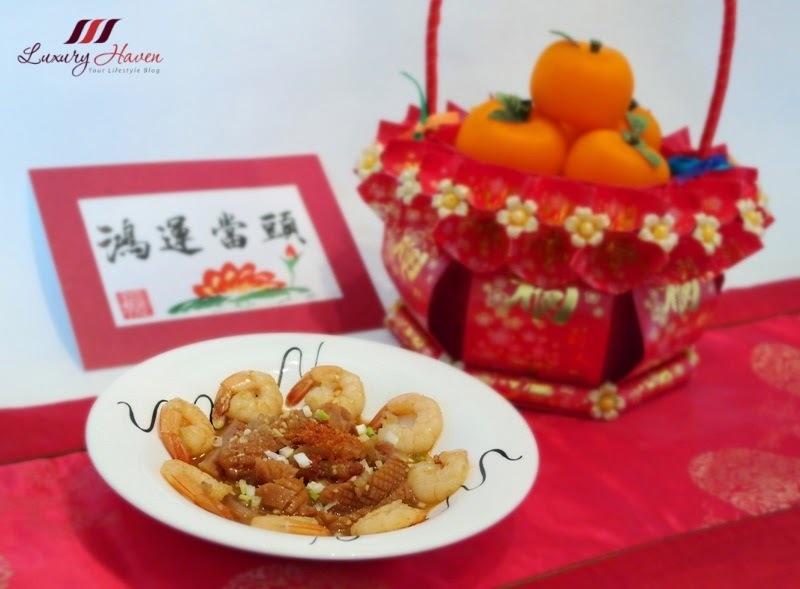 This Chinese New Year Spicy Shrimp Floss Seafood, with a mix of succulent Cuttlefish and Prawns, was one of the dishes I've prepared for the festive occasion and it's fiery good! There are couple of brands in the market, but the one I have been using is the Foodstar Spicy Shrimp Floss Supreme from NTUC Supermarket. I have tried using it for my vegetable and seafood dishes, and my family loves the texture and taste of the shrimp floss. 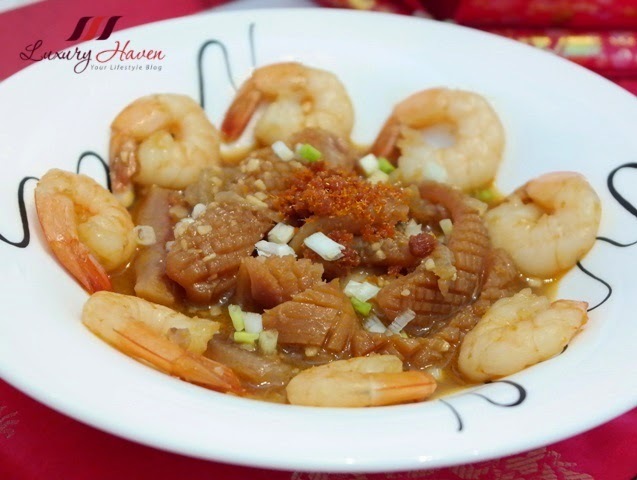 For this dish, the result is a succulent seafood course drown in a spicy and sweet juice flavoured with bits of shrimp floss! 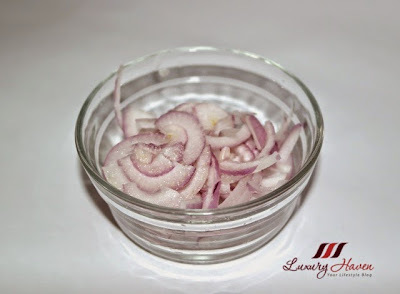 Peel onion and cut off ends. Rinse and slice. Remove prawn shells, devein and rinse. Keep heads if you like. Clean cuttlefish and slice it. To have patterns, make criss-cross slits on the underside of the cuttlefish. 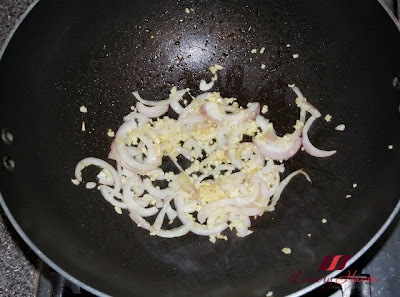 Heat oil and sautéed onion till fragrant. Throw in garlic. Add seafood and oyster sauce and fry till fragrant. Throw in shrimp floss and mix well. (Optional) Top with more shrimp floss. 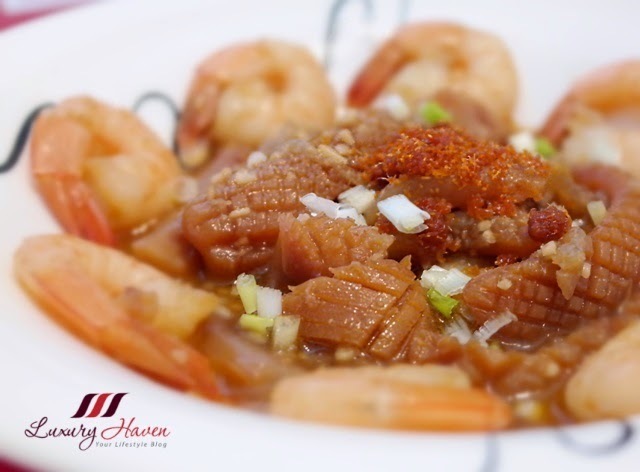 Serve your Spicy Shrimp Floss Seafood hot! Do you keep a bottle of Shrimp Floss in your fridge too? What do you use to cook it with? I love shrimp floss. Can just eat like that! Love this recipe, Shirley. Very creative. It looks easy to make and delicious. Have a great weekend. the food looks delicious! I'm always such a fan of squid! I don't know if it's my taste. Thanks for all of your yummy recipes always - you make me eat with the eyes!!! 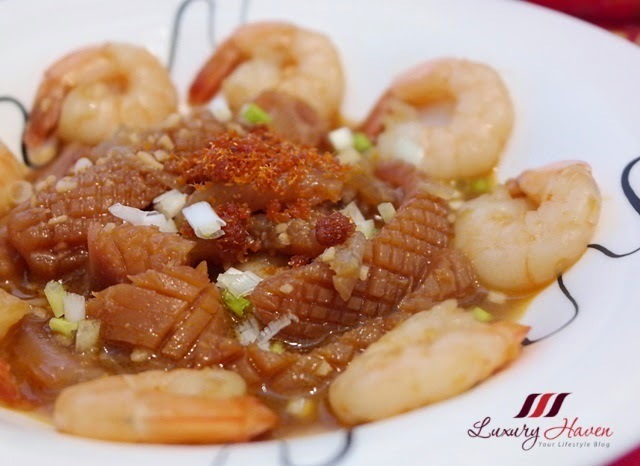 Normally I use xo sauce, but this looks even better. How ironic, I just saw Shrimp Floss at Wegman's in State College but I wasn't sure how to use it. I guess it's available due to the Chinese New Year. There are a lot of students celebrating Chine New Year at Penn State. 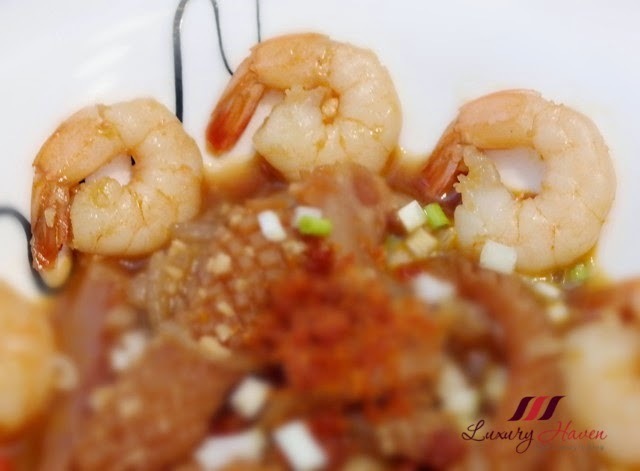 of course your dish looks elegantly delcious. I would think the shrimp floss would enhance the taste of the entire combination. Next time I see it, I will be sure to pick it up. Great recipe Shirley! I like the extra touch of shrimp floss! Love the presentation! Looks yummy! This looks delicious! 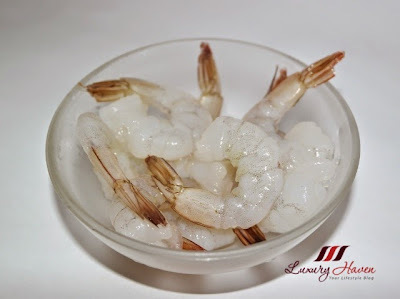 I've actually been craving cereal fried prawns like crazy! I eat everything including the crispy shells, heads and tails usually! 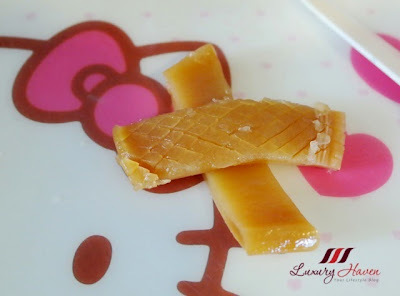 Great recipes all CNY long shirley, I love seeing people's yu sheng shaped into characters! Super delicious! Surely you're a great cook! Nice trade, Serene! Deal done! Hahaha! Another totally mouthwatering, delicious looking dish, Shirley. this look so yummy....and you're an artist when it comes to serving food. Your dishes always look spectacular! These dishes are makes me hungry and looks so deliocius Shirley. Hope you had a great Chineese New Year with your family:).